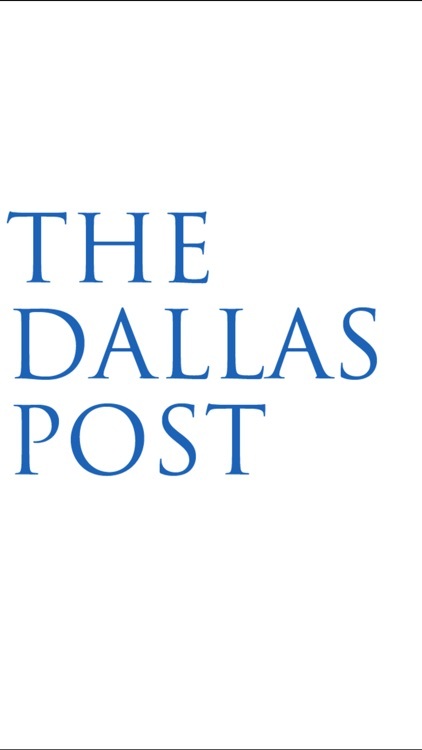 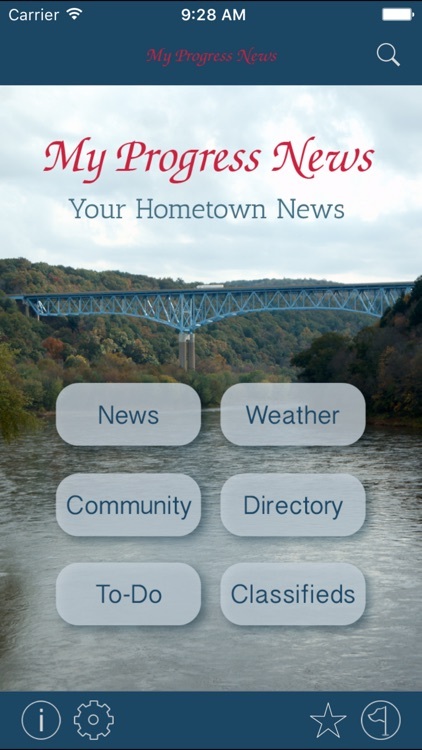 Keep up with the local news that is important to you. 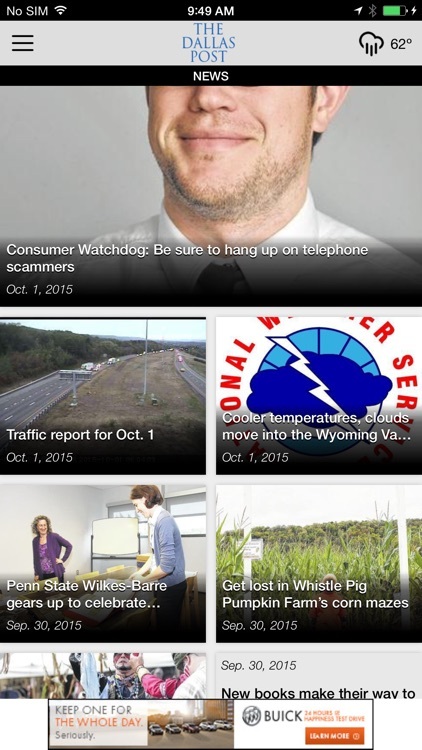 These apps keep you in tune the the immediate world around you. 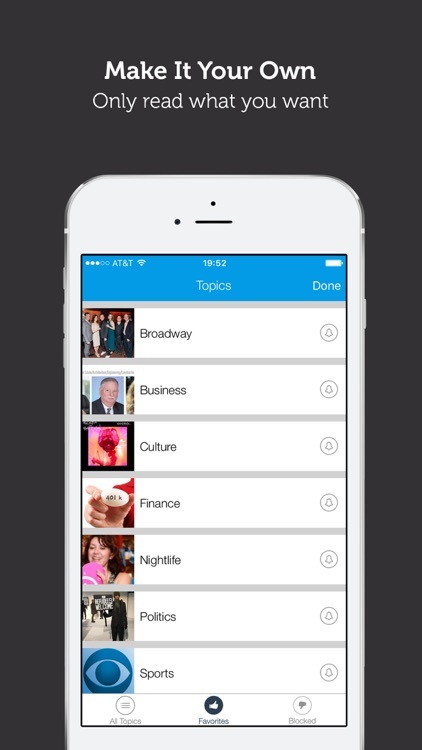 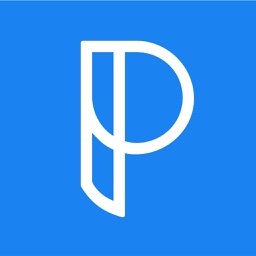 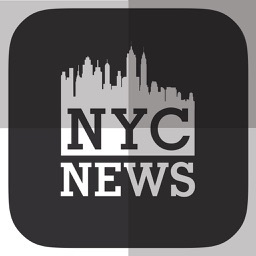 The Best App For NYC News! 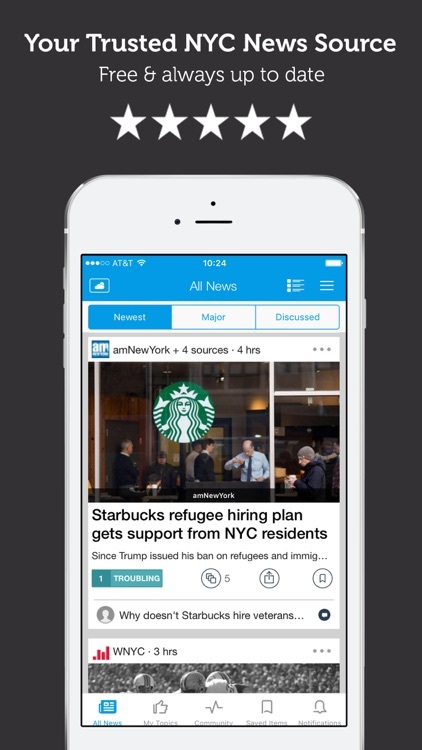 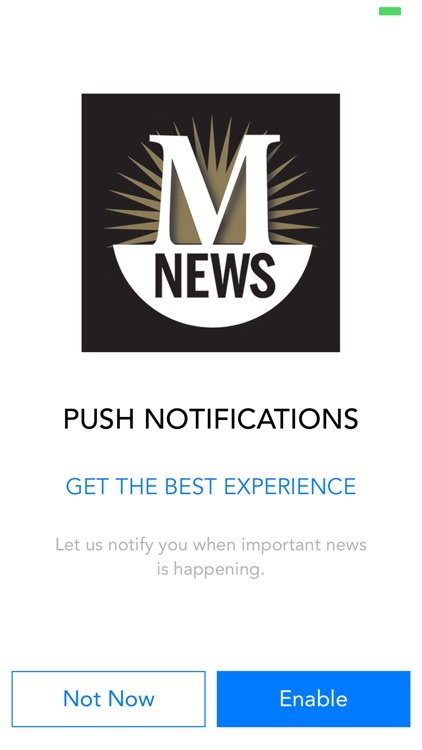 NY City News offers you an unparalleled news experience with various news sources and the most up-to-date videos all in 1 app! 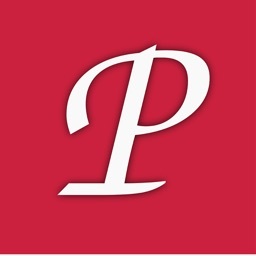 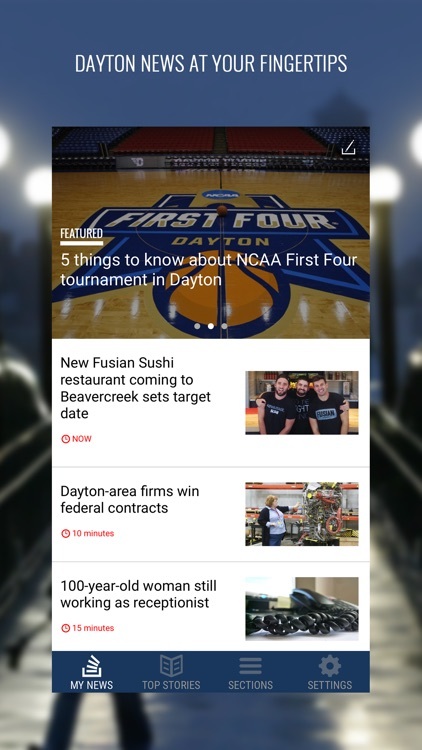 Get the latest Dayton news you want, when you want, in this free iOS app from the Dayton Daily News. 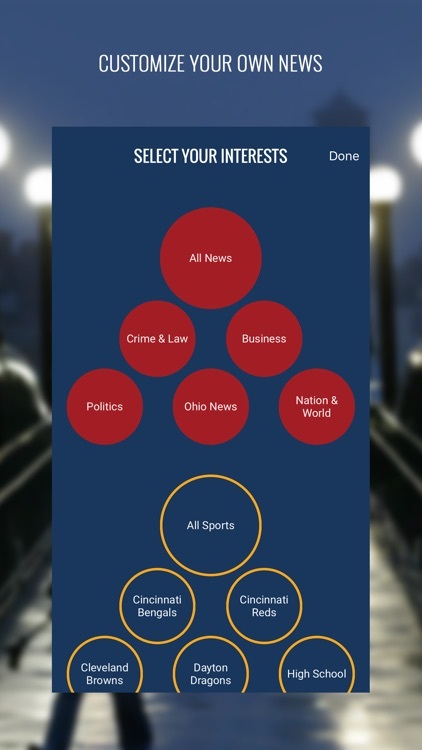 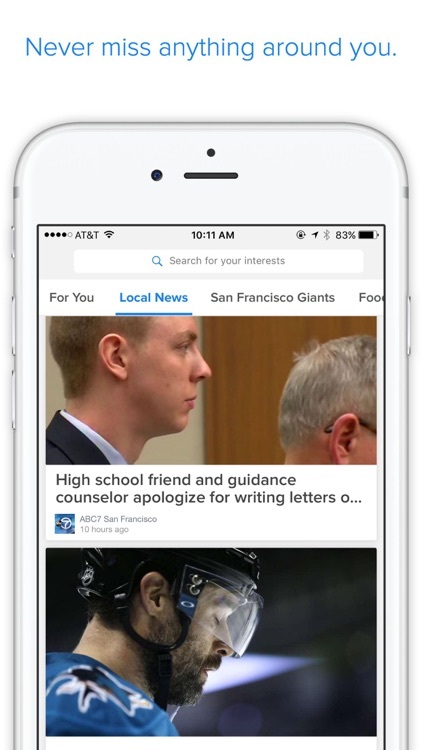 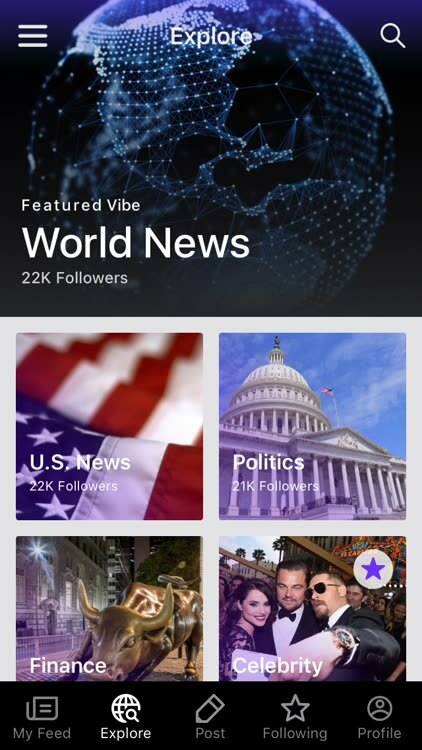 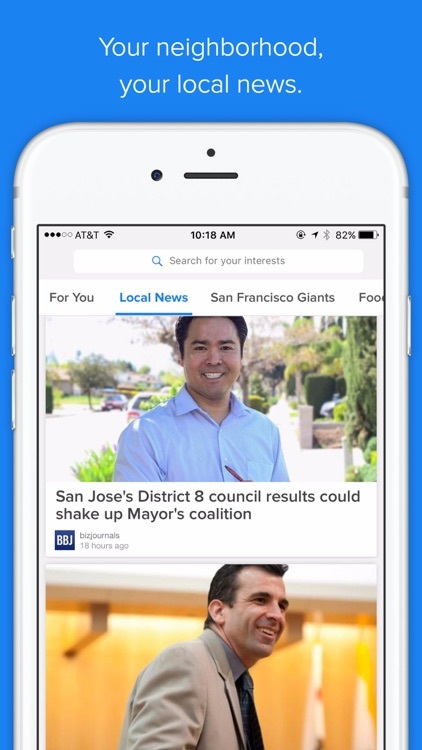 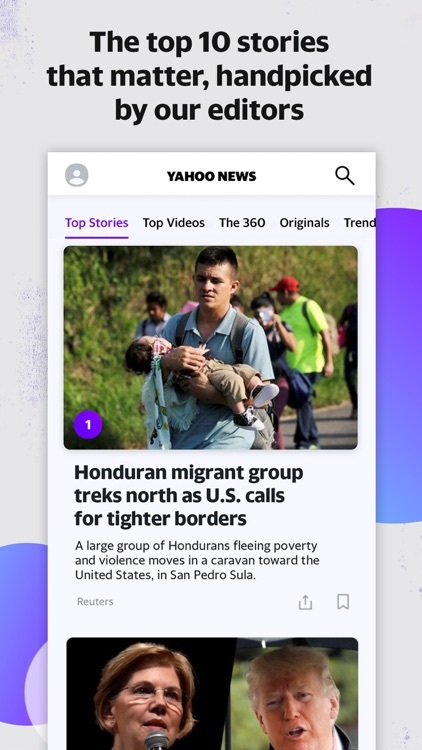 Our intuitive, responsive app puts you in control of the news you care about with in-depth sections and personalized real-time news alerts. 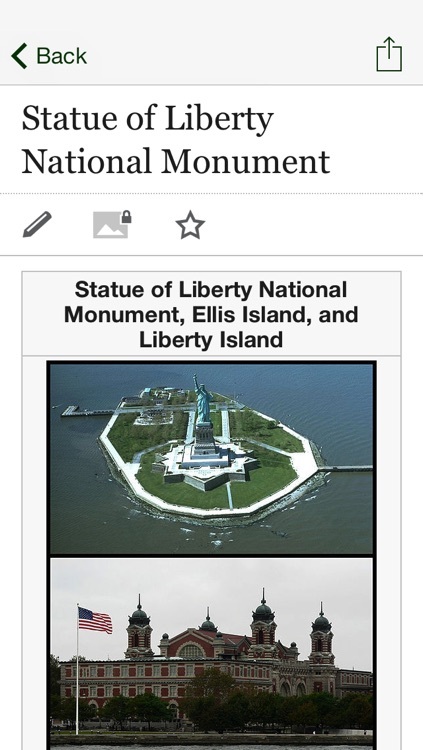 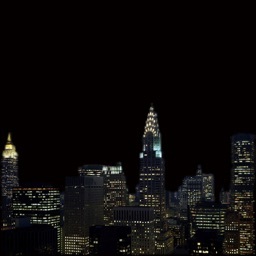 New York City is huge city - this app helps you find whatever you're looking for no matter where you're at! 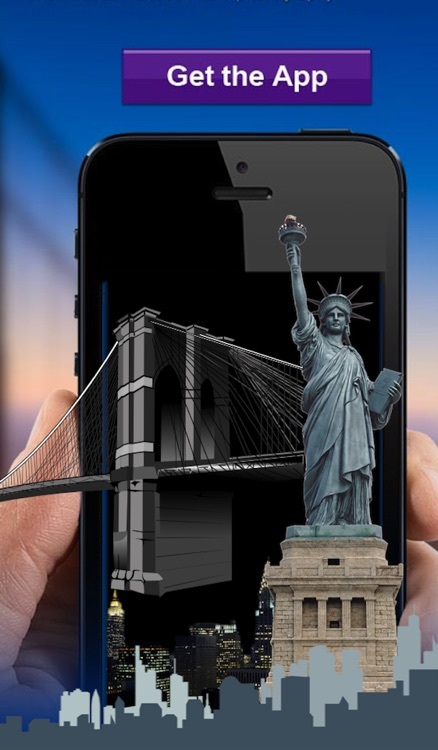 - Interactive Travel Guide with useful information for things around you. 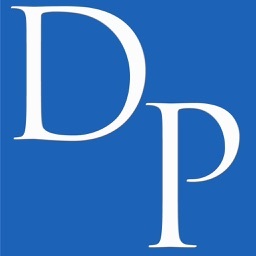 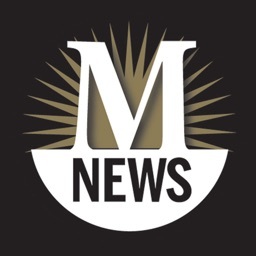 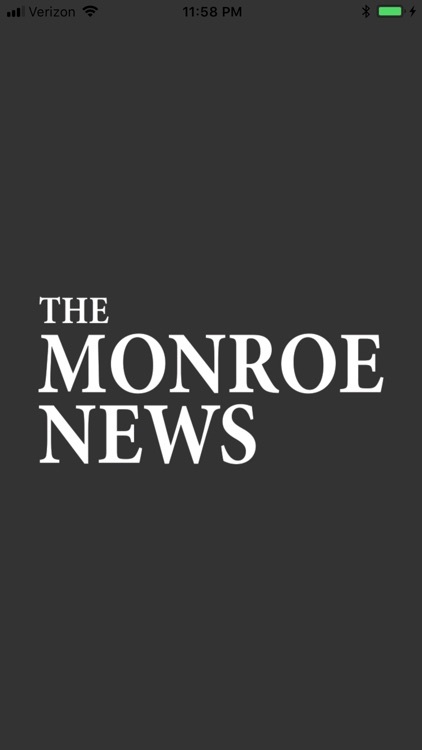 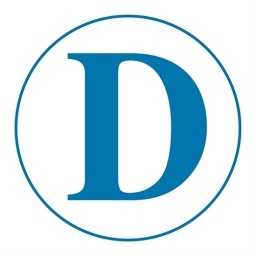 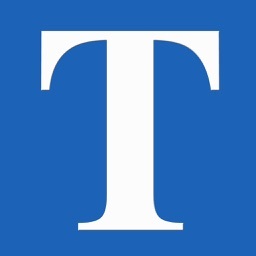 Local news, sports, obituaries for Monroe County, Michigan. 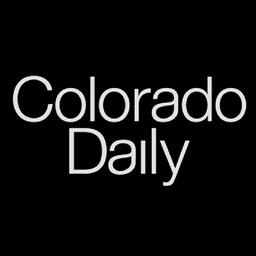 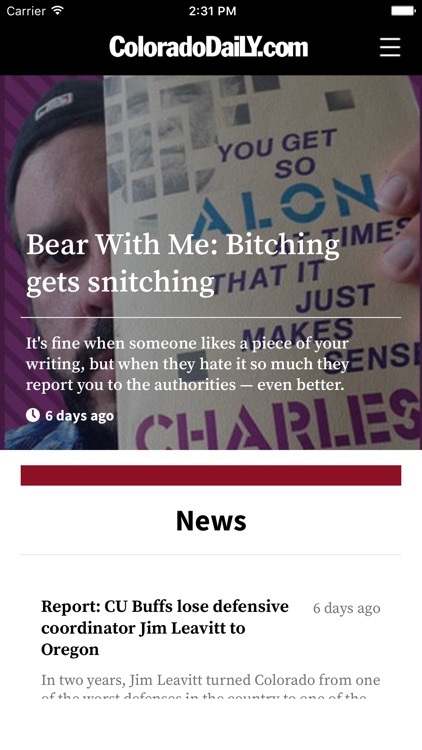 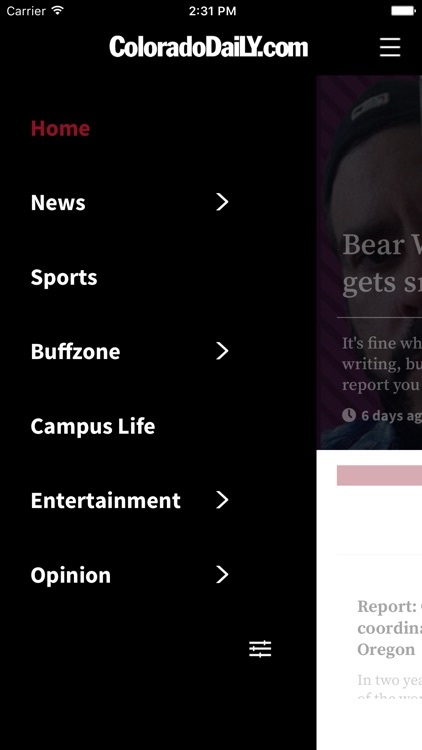 The brand-new Colorado Daily News mobile app is the most comprehensive, accurate, and content-rich source of local news for the communities of Boulder and the University of Colorado. 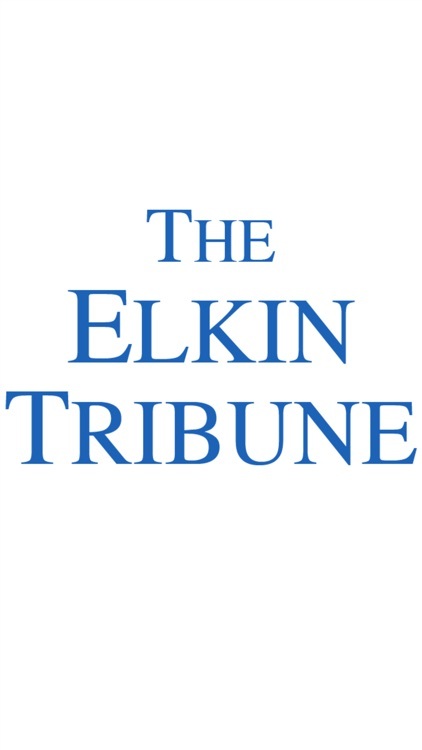 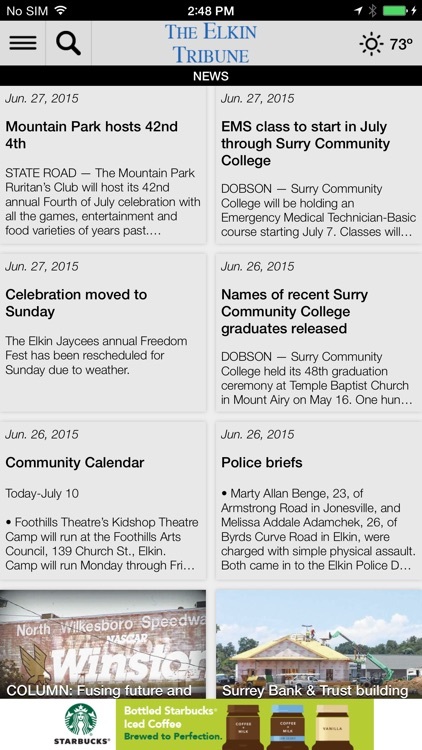 The Elkin Tribune is your source for local news, sports, opinion, obituaries, and more. 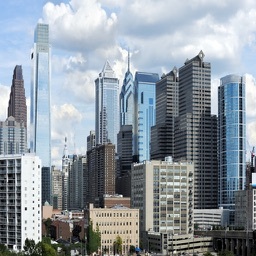 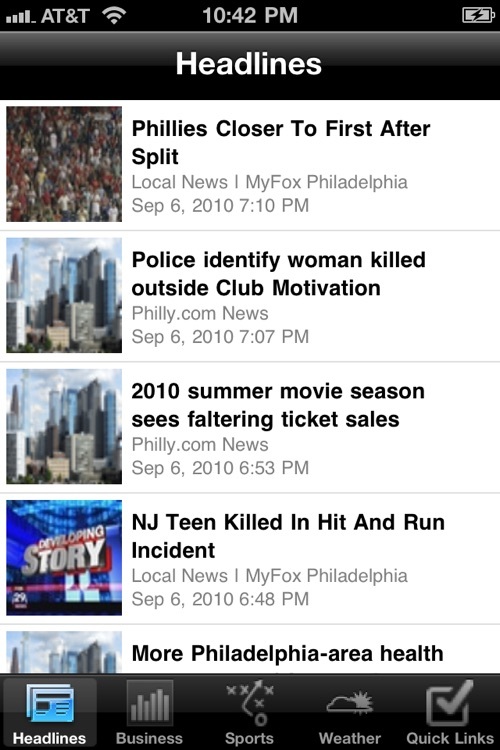 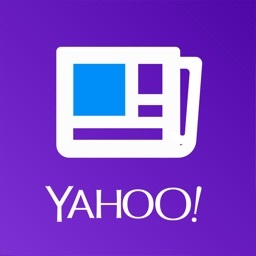 Philadelphia Local News provides quick access to all the top news sites for the great city of Philadelphia, including many that are specially formatted for the iPhone or iPod Touch screen. 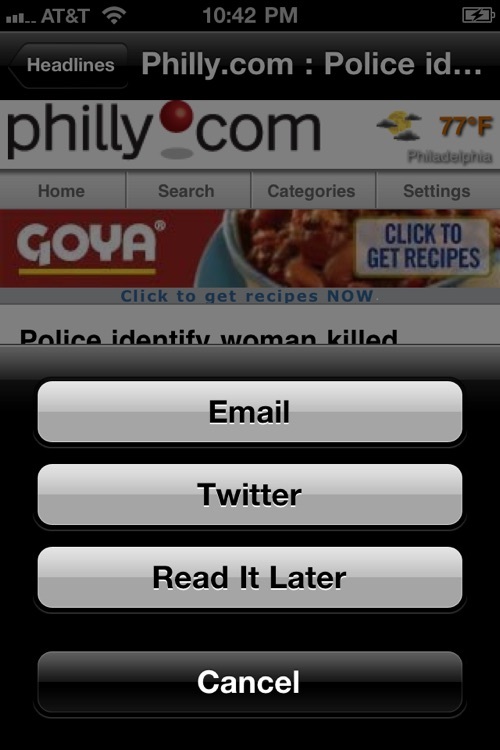 A great way to enhance your reading experience.